Send the ultimate gift to be enjoyed month after month. 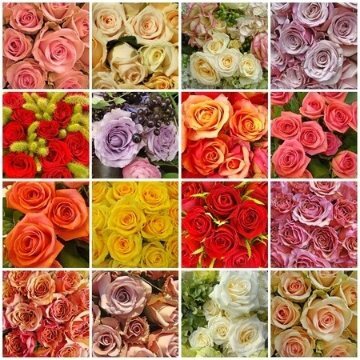 We have selected a beautiful assortment of 1 dozen two-tone and specialty color varieties to lavish the recipient each month. This monthly program also makes a wonderful corporate gift. We selected the best growers who take great pride in demanding only the finest roses for you. The recipient will receive their first bouquet with a vase on the delivery date you select. 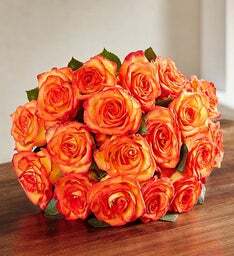 Future bouquets will be shipped in the third week of the following months. We use the best roses for each month. Monthly roses offerings may vary based on availablity.